NEWT selected the CableSuite to streamline their business processes across the company and enhance productivity of resources. 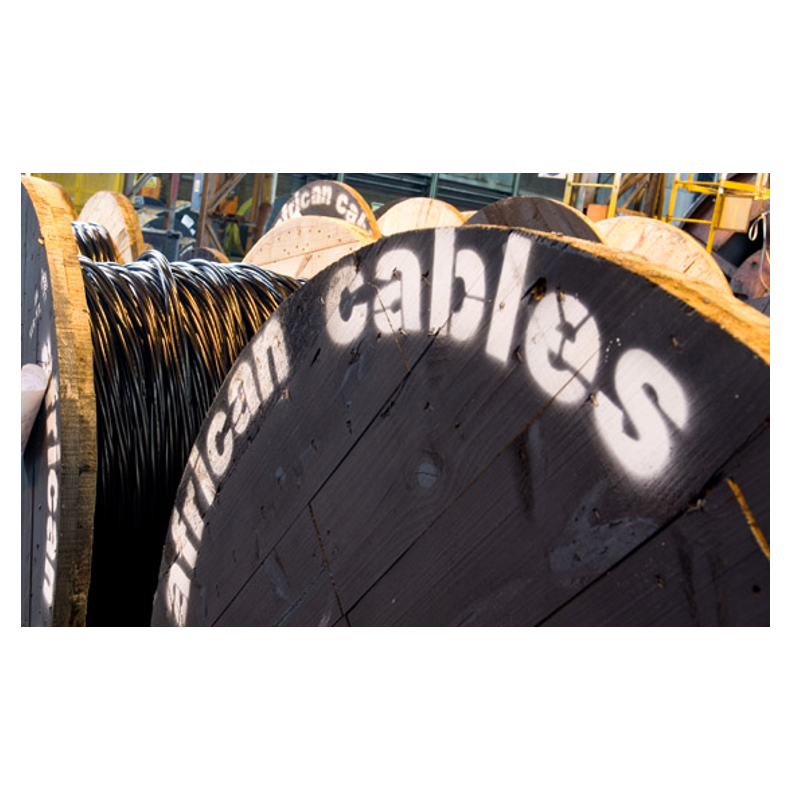 CBI-Electric:African Cables - a leading cable manufacturer in South Africa - has selected CableBuilder as their tool to design cables. “Emtelle operates in a marketplace where customers expect improvements in quality and reductions in price year on year, with faster delivery and constant innovation. Whilst we continued to improve on our quality system and monitoring in Europe, using Microsoft Dynamics AX along with the InnoVites ISV Layer will help Emtelle further deliver on this requirement“. “With CableBuilder we invest in a sustainable solution that helps us to capture and leverage our experience and expertise in our engineering team. The project contributes to our objectives to become even more agile and innovative. The InnoVites team complements the CableBuilder solution with their consulting services. Their vast experience in our industry makes sure that we implement the best practices in the shortest possible time”. "Kalas Wire invests in IT to support our growth. We want to become easier to do business with for our customers, and also to become more efficient in our operations. In our continuous pursuit for Operational Excellence we need IT to present us the information to enhance our business decision making and streamline our business processes. The software and services of InnoVites - which are exclusively focused on the wire and cable industry - brought us to this level". "InnoVites together with the mcaConnect team provided excellent support during the project which allowed us to successfully go live in a very short period. 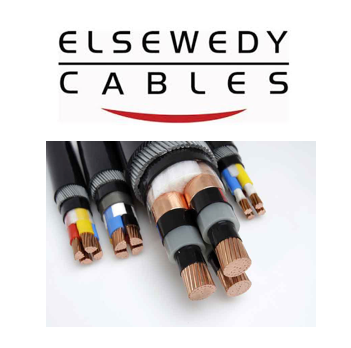 The industry specific functionality of Cable ERP and CableBuilder enabled us to use standard software and still have a great fit with our business. InnoVites came with best practices for the industry and deep understanding of our business which we used to the maximum".